Primrose 405 Power-Master - Lubrication Specialties, Inc.
Power-Master is a concentrated cetane improver which will tremendously upgrade power and performance in all diesel equipment, increasing fuel and maintenance economy. Stability of fuels will be greatly increased and diesel engines will be kept in a much cleaner, more maintenance-free condition. 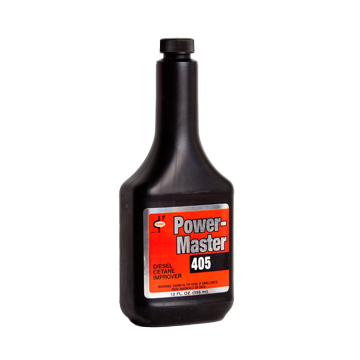 The reason for better performance with Power-Master is that cetane improvement in the fuel gives a smoother, less erratic pressure buildup in the combustion chamber during the ignition delay period which occurs between injection and ignition. 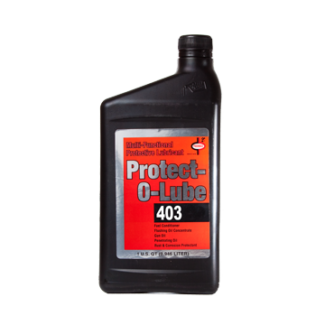 Controlling this pressure buildup eliminates potential damage to piston rings and rod bearings. Power and fuel economy are increased as fuel burns more evenly and cleanly. Misfiring is controlled. When ignition improves, emissions are reduced and noise levels are lowered. Controlling the pressure build-up allows more complete burning of the refractive molecules in the fuel, which steal power and produce deposits and wear. 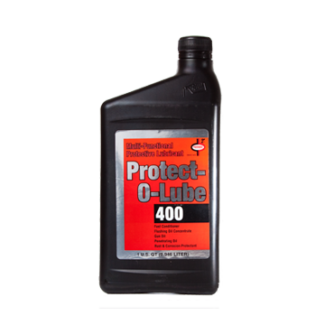 In addition, cetane improvement gives quicker starts and faster warm-ups at cold temperatures. 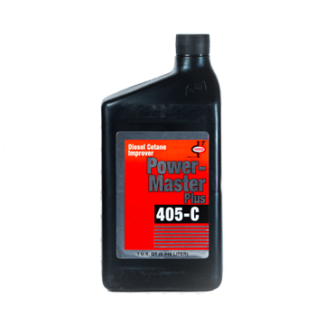 Power-Master will lower the minimum starting temperature of a diesel engine approximately 5°F. The point at which misfiring occurs in a diesel engine is influenced by the temperature of the intake air. PowerMaster will lower the temperature at which misfiring occurs by as much as 30°F.